I did everything the way you did but at the very end when I click on eclipse nothing seems to happen. I followed the same tutorial of yours for downloading the java jdk as well. What could I do? same problem can u make the same video once again for 2016s websites. 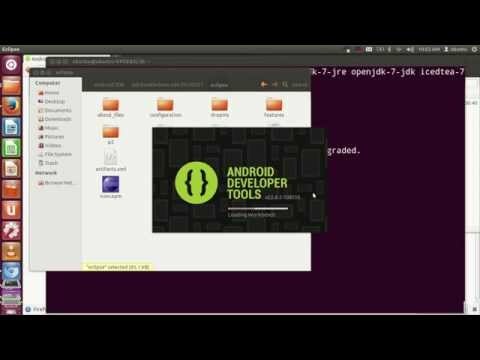 android sdk looks in year 2016 different than you shown in this video, maybe you should make another updated one. idk if anyone answered your question but to use android and apps on pc download bluestacks. very easy to use. Can you make the windows version?